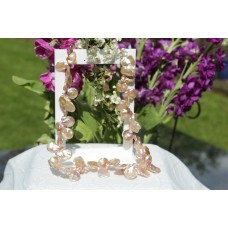 French for jewel, the Bijou range lives up to is name. 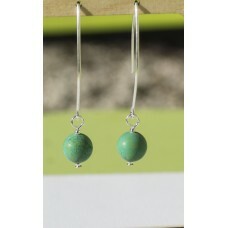 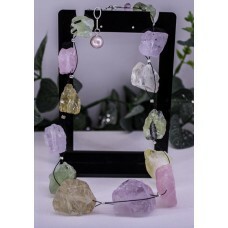 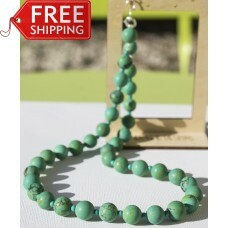 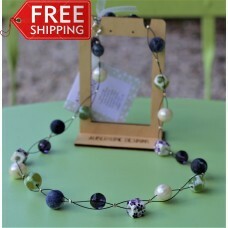 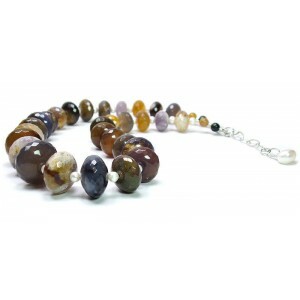 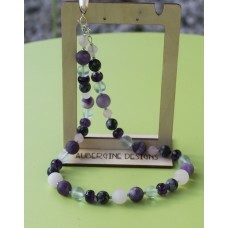 Each piece is made from high quality and unusual precious and semi-precious gemstones. 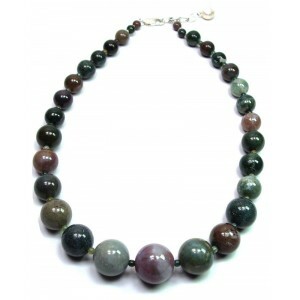 Handmade in the Aubergine Designs Studio, you can be sure that each stunning item is crafted with great care and attention. 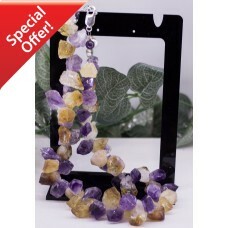 Go on... treat yourself! 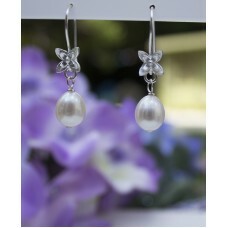 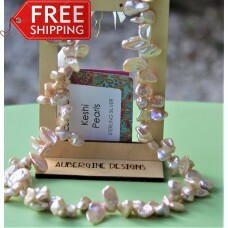 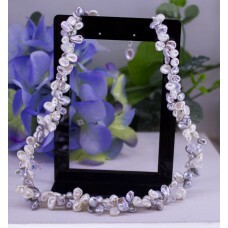 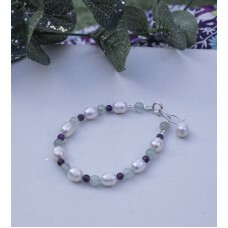 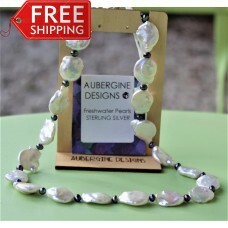 These are beautiful earrings, comprising virtually flawless Grade AAA lustre Freshwater Pearls, with..